If you have a kid that is online, you need to be a parent online. You have to understand and monitor your child’s digital footprint. What does that mean? How do we do it right? That’s not a rhetorical question, we have really been asking ourselves this, especially since Lola just got her first cell phone. Throw in that our jobs put our family on social media every day, and we have a lot of questions and concerns for our podcast guest today. Mindy McKnight is currently ranked as one of the Top 25 Women on YouTube with her highly successful Cute Girls Hairstyles channel. While Mindy’s hairstyle tutorials began as a hobby, they have paved the way to a large family social media empire, including over 23 million followers across all social platforms. The family has been featured on ABCNews’ 20/20, Good Morning America, TODAY, Anderson LIVE, Katie, and The View. Mindy has also been a featured speaker at various conferences and events, including YouTube’s Brandcast. 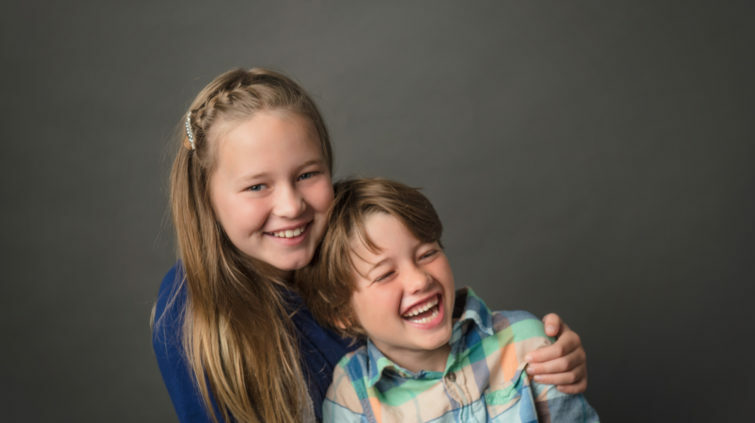 She recently published her first book, Viral Parenting: A Guide to Setting Boundaries, Building Trust, and Raising kids in an Online World, which debuted #1 on Amazon for parenting school-age children and in privacy and online safety. 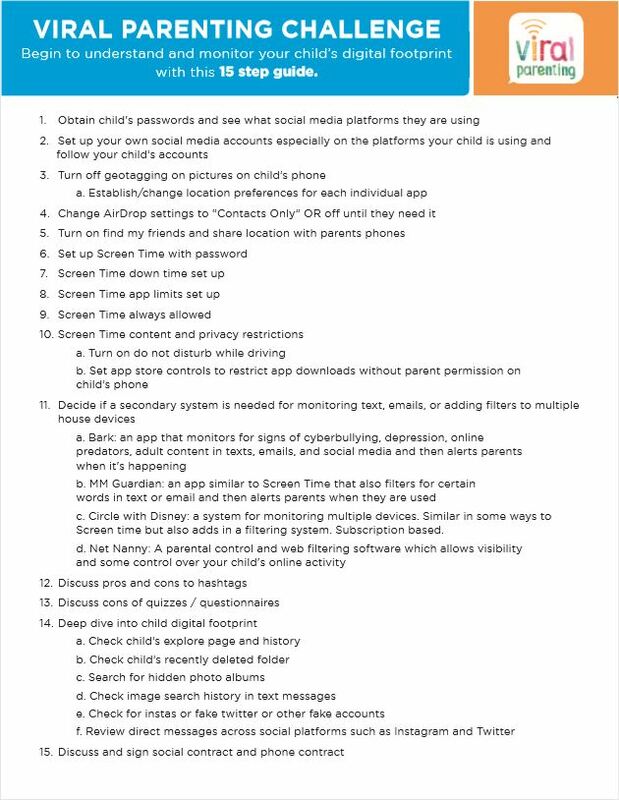 In addition to her book that I LOVE, Mindy has such a useful and perfect 15 step guide for understanding and monitoring your child’s digital footprint. The guide is wonderful for both kid responsibilities and parent responsibilities. We put it below for you! You don’t have to be an avid podcast listener to enjoy this episode. You can tune in via a podcast app (just search “Holderness Family”) or click one of the handy links below to listen on desktop.